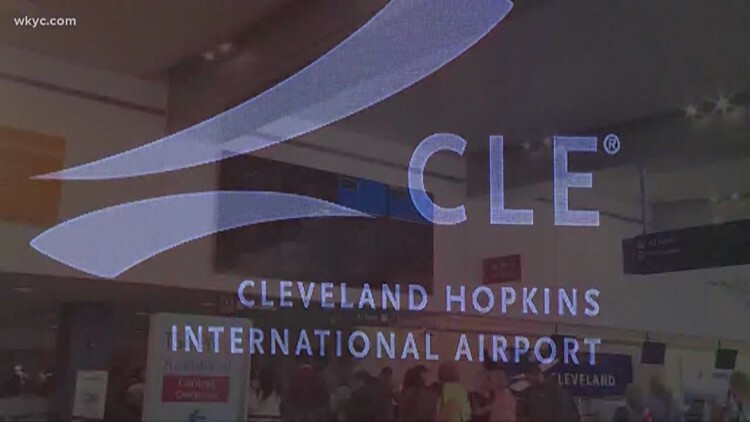 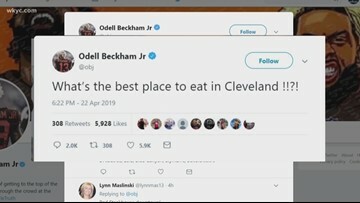 April 23, 2019: If you're a passenger at Cleveland Hopkins Airport looking for updates on flight arrivals, departures and baggage claims you might be in a bit of trouble. 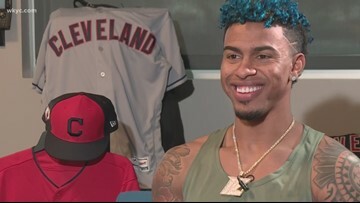 April 22, 2019: We sit down for a conversation with Francisco Lindor to see what his life is like outside of Cleveland Indians baseball. 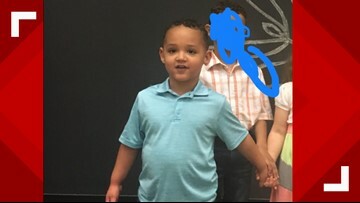 April 22, 2019: Authorities are searching for a 2-year-old boy who is missing from Green. 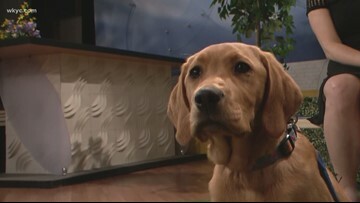 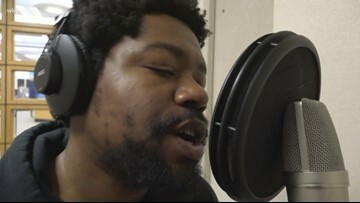 The boy, Kaven Fisher, is non-verbal and autistic. 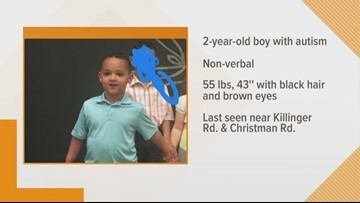 He was last seen at home around 8:30 p.m. Sunday in the area of Killinger and Christman roads in Green. 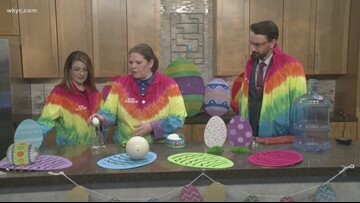 April 22, 2019: It's time to party! 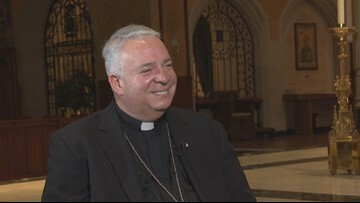 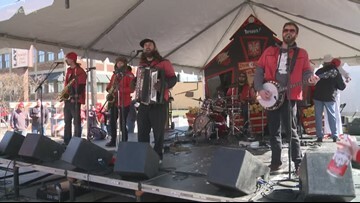 Dyngus Day is back in Cleveland for the 9th annual celebration. 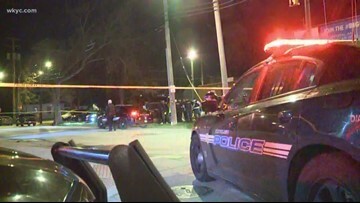 April 22, 2019: Police say two people are dead and two others hurt after gunfire erupted overnight outside Club Alma Yaucana on West 25th Street in Cleveland. 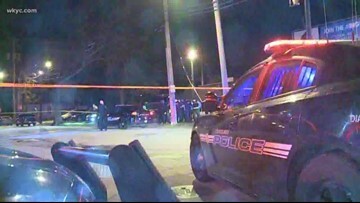 April 22, 2019: Gunfire erupted overnight in a deadly shooting outside Club Alma Yaucana on West 25th Street in Cleveland. 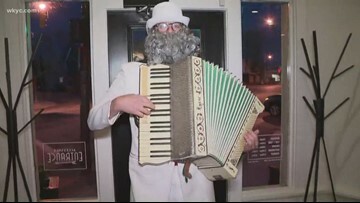 Police were called to the shooting just after midnight Monday where one man was found dead.